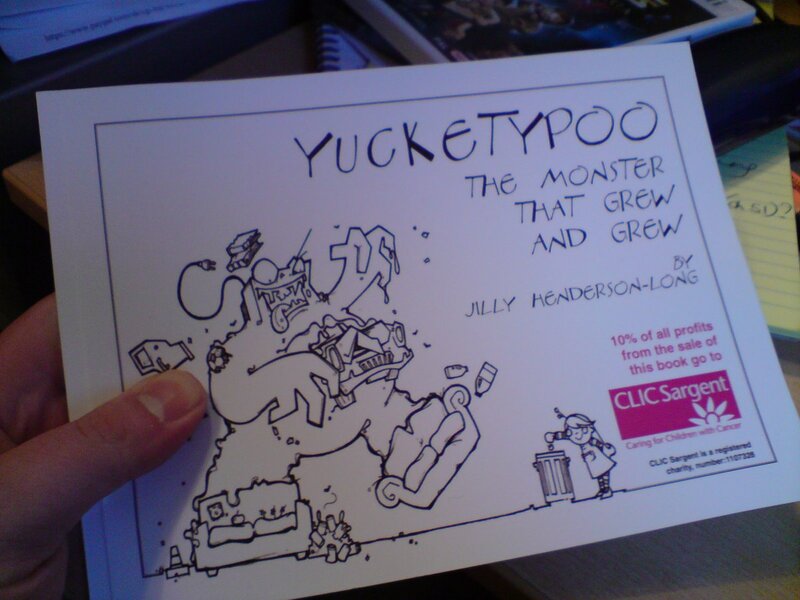 Thrilled to receive Jilly Henderson-Long’s Yucketypoo this morning. An environmentally savvy story told in poems. All very good fun (I can see 5-7 year olds loving the poems) and with ten percent of the proceeds going to charity it’s helping people too. Definitely one to check out. And you can see Jilly’s blog here.